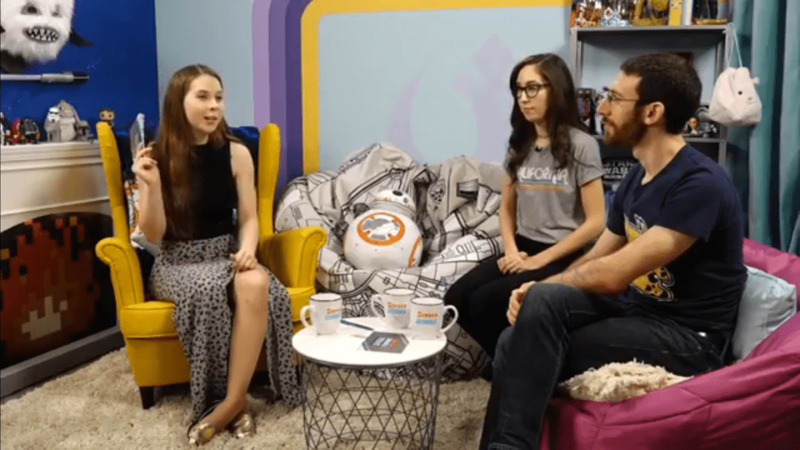 Check out Amanda Ward on the new episode of Millennial Falcon with Jenny Nicholson! They discuss professions in the Star Wars universe. Make sure to subscribe to Jenny’s show on Screen Junkies News. It’s pretty rad and it’s cool to see Amanda on it!